It's been a couple of weeks since I finished uni for a break until I commence second trimester and since then I haven't really thought about what I'd post about. 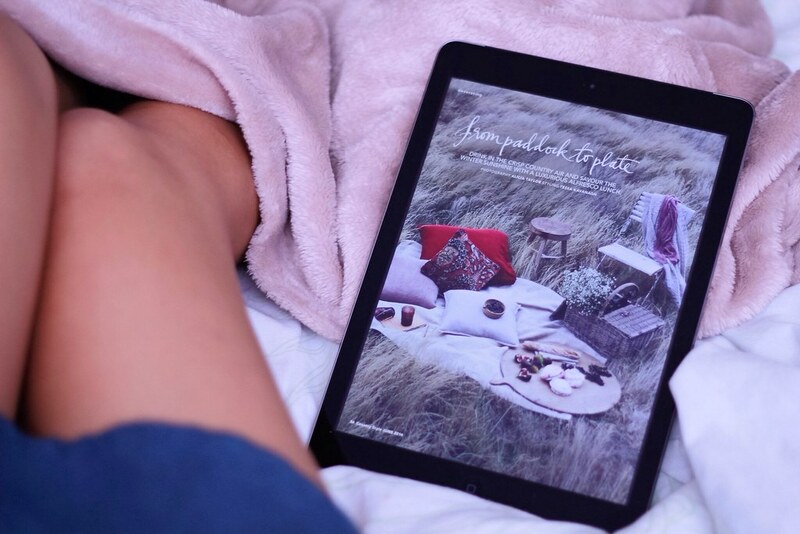 Because of my disappearance to try and figure out my place in uni, I had purposefully pushed blogging aside just until I understood who I was and what I was in the crowd. Turns out, I like being that ghost I am. I get assignments done quicker since I have no one else that I know of to procrastinate all the assignments with or gossip about lecturers and teachers or peculiar students. So I know my place, and I know where I have to organise myself and it feels good to know that he first worries of the year have passed and I am now ready for the second half. I have more goals I want to achieve and his time I can see blogging being a possibility for that half. I'm not going to apologise since my reasons are more personal rather than anything that I can publicly confess without thinking about what I'd say. It hasn't been all serious though. During my first trimester, Peter got a job and so while I've had readings, assignments and annoying group people to deal with, he's also been busy smashing it up and getting promoted along the way. We try to make the most of our spare time by catching up with our shows or eating out to the less fancier restaurants and going for short walks. Meanwhile, I am now on a holiday and have been at home most of the time and during this time my hands have not been able to keep still. I've been making sure I don't lose touch of my sewing habits and so I have been sitting at the machine quite a few nights now. But when I'm not sitting up straight and feeding fabric through my black time machine (I have to call it that since it's just too cool to just call it a normal sewing machine), I have been able to treat myself to reading blogs I haven't read in a while and getting digital copies of things that help me dream. 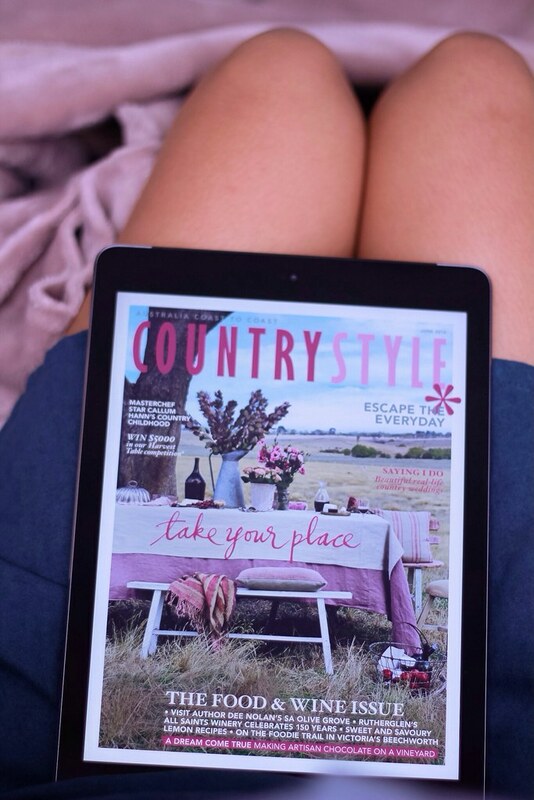 At the start of my break I bought the June edition of Country Style and it just makes my heart swoon over the inspirational stories of living in the country and the pretty decor that I wish I could fill my own home with. The thought of having a land of my own; a house too, is the dream and I'm just too eager for it all. I mean, sure, I dream to travel but I don't feel the need to do that just yet. I just want my country house.